The default for Office 365 for Enterprise customers is to allow 250 GALs, 250 OABs, 250 ABPs and 1000 ALs. In Layman’s Term Every Department will See their own Global Address list.Commercial GAL segregation wasn’t Supported in Exchange 2003/2007.It was supported in HMC 4.5 – Exchange 2007/Exchange 2010 /hosted – Both the products were dropped by Microsoft.From Exchange 2010 SP2 Global Address list segregation was supported commercially and internally,It was easy to view and manage through Management Console.For commercial guys it was easy to integrate with control panel as everything can be created and managed using powershell. You need to Perform Some Check Lists before implementing Address Book Policies in your environment. 1. 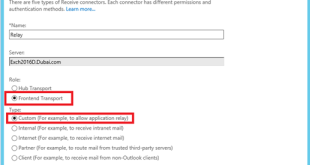 Address book Policies will work only on Exchange 2010 Service Pack 3 or later severs. 2. Exchange Servers should not be installed on (Global Catalog Servers)GC or (Domain Controllers) DC where it will break the Address book policies while viewing from Outlook Clients. Personally , Segregation is much more easier and Easily manageable using Custom attributes ,In Simple Words Experts Prefer Custom Attributes, Still some companies are already segregated using Company, Department,City. Go through whole article so that you can decide which will be suitable for you. you should decide wisely here. Cause it should be flexible for you while you expand then environment. or Two Separate Departments in One Exchange Organization. Motive of the Scenario Organization A users should not be export to Organization B users. We got to Create a Separate Address book policy for Every Organization.Where each organization will be assigned with their own Address book policy. Once we create Address book policies and assign to users, Note that each User can have only one Address book policy. 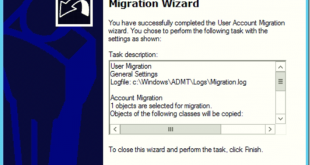 you can configure the ABP Routing Agent, If that level of separation is not required . you can safely skip these process. When the ABP Routing agent is installed and configured, users that are assigned to different GALs appear as external recipients and they can’t view external recipients’ contact cards. Use below link if your going to enable it. Otherwise please continue. New-OfflineAddressBook -Name "ORGA-OAB" -AddressLists "ORGA-GAL"
Lets create an Address book Policy to Get them linked under one umbrella. New-AddressBookPolicy -Name "OrgA-ABP" -AddressLists "\ORGA-AL" -OfflineAddressBook "\ORGA-OAB" -GlobalAddressList "\ORGA-GAL" -RoomList "\ORGA-Rooms"
Open Exchange Administration Center (EAC) – Recipients – Properties of User Mailbox – Click on more options. 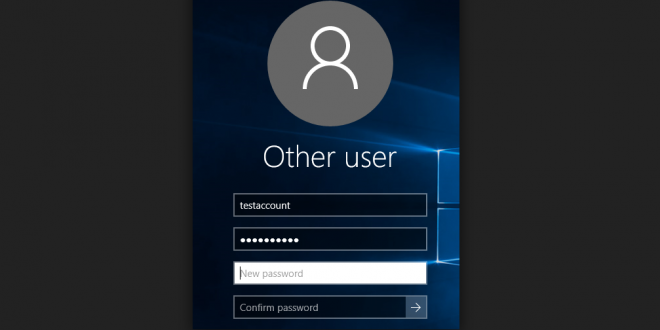 You can log into Outlook as user1-ORGA and test the same. Custom attributes will make things Simple for us, as we can use the same filter for applying the email address polices as well. Enter Name and Accepted domain and Click on Save. Enter policy Name and Click on "+" below Email Address format. Choose the Accepted domain we just created. Click save. Click on add rule and specify the custom attribute value1 ORGA. You can preview before saving as well. New-OfflineAddressBook -Name "ORGB-OAB" -AddressLists "ORGB-GAL"
New-AddressBookPolicy -Name "OrgB-ABP" -AddressLists "\ORGB-AL" -OfflineAddressBook "\ORGB-OAB" -GlobalAddressList "\ORGB-GAL" -RoomList "\ORGB-Rooms"
You can log into Outlook as Test1-ORGB and test the same for Offline address book. New-AcceptedDomain –name "ORGB.com" –DomainName "ORGB.com" –DomainType "Authoritative"
And apply the email address policy. Will Get Back with More Scenarios !! I followed all the steps but I still face one issue. I want to give our students an account with a subdomain. Teachers have an e-mail address with the root domain and students the subdomain. I followed all your steps but the test student can see both the LLNACC-AL (which I added using your guide) and he can see all users. (Also the teachers account). On the screenshot you provided there’s no ‘all users’ under Directory. I am not sure, whether I understood what you tried to deliver fully. However what if we want to hide ORGA user in ORGB address list and vise versa. Do we need to use Set-Mailbox -HiddenFromAddressListsEnabled $true attribute on each user’s mail box. Unless you going to do a lab. you are not going to get a proper understanding. Try a small lab. I’ve apply all procedure. It’s done perfectly with the OWA but my Global list in outlook 2010 is empty. Can’t update or see the offline adress book list/Global list. If I follow your guide here to separate address lists from one another, does that also include the calendar? If I have 2 users in OrgA and they want to see each other’s calendar agenda, is that possible? Of course they are not supposed to the calendars of people in OrgB. Although I agree that using attributes is a much more reliable way of putting together address lists when using multiple ABPs. There is unfortunately no way that I can think of to assign Azure AD created groups (Distribution, Dynamic of Univseral) to different ALs as they do not a customattribute field to select them by and combine them in a GAL with synced groups and users from on prem. 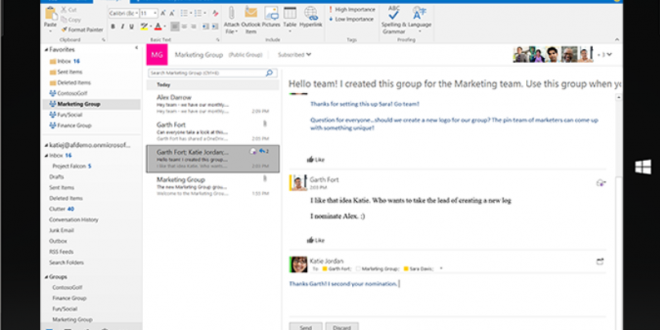 Do you have any experience or suggestions regarding selecting Azure AD created groups? Good thought. I will think about those scenarios. Thank you for very nice document. 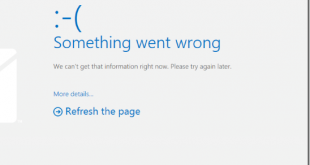 we want to setup a Hybrid connection between our On-prem exchange 2010 and Office365. we did sync some of user to office 365. I did follow your steps and create the ORGA and now when go to the users properties – mailbox features there I can see the OrgA-EAP. but follow the same steps for ORGB, when go to the mailbox features there I can see only the OrgA-EAP and cannot see the OrgB-EAP. After following part 1 of this tutorial I have successfully segmented the GAL for my two domains. However, I now no longer see distribution lists in the GAL on office365.com or in the outlook client. Did I miss something? Go through your filters again.